Limited model offerings and poor access to charging stations are slowing take up and awareness of electric vehicles (EVs) in the Gulf, a new report has found. The survey, which polled 3,801 people across the region, found that 45 percent of car buyers are put off by the perception of long EV charging times, 37 percent are dissuaded by the high initial cost of purchase and 34 percent balk at inconvenient charging options. The report, produced by Dubai-headquartered online car sales site YallaMotor in conjunction with Global EVRT Middle East and GreenParking, found that only nine percent of GCC-based drivers have ever driven a pure electric vehicle and only 14 percent have driven a hybrid car. 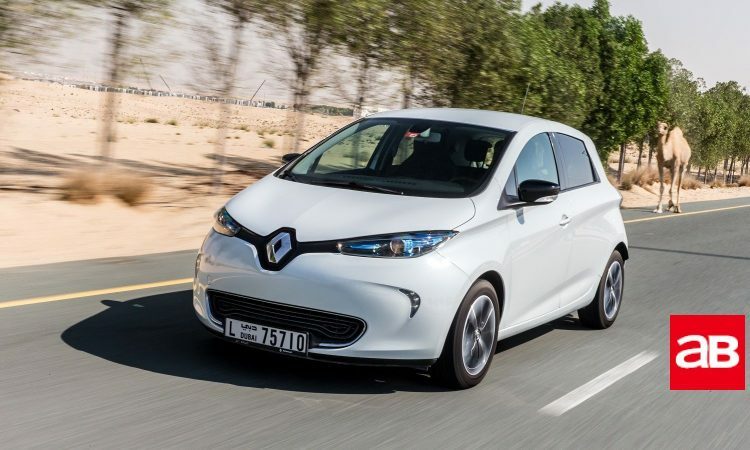 In terms of costing, the study notes that the most affordable EV in the market, the Renault Zoe, costs AED137,000 negating its advantages of lower running and servicing costs when compared to its petrol-powered rival, the Chevrolet Spark, at just AED46,500. “At the moment, the biggest barrier to entry is initial cost of purchase. The prices need to come down. The maths don’t add up,” Jorge Bialade, general manager of YallaMotor, toldr Arabian Business. “The way to reduce prices is for governments to make it easier for the manufacturer to reduce costs,” he said. Bialade said there are only four EV options available in the UAE, which is stymying the market and driving up costs. “We need more variety which will make prices more competitive,” he explained. The general manager said all stakeholders must come together to help drive the EV revolution, including governments, suppliers, manufacturers and the media. Referring to the UAE’s high ratio of charging stations and free EV charging for 2019, Bialade said the country has ‘done a lot so far’ to promote EV take-up. The UAE Government is targeting up to 15 percent reduction in carbon emissions by 2020 – and a 20 percent adoption of EVs within its own fleet. Dubai will spend millions of dirhams on incentives to have 42,000 EVs on its streets by 2030. But there is room for improvement across the region, the general manager said. Bialade said: “There is a clear lack of understanding and awareness when it comes to electric vehicles in the region. Nearly 25 percent of respondents do not know enough about electric mobility and its advantages and disadvantages. EVs share of global car sales is forecast to rise from one percent in 2017 to 2.5 percent by 2020, according to the Bank of America Merrill Lynch’s ‘Thematic Investing’ report, which predicts that by 2050 they will constitute 90 percent of sales.